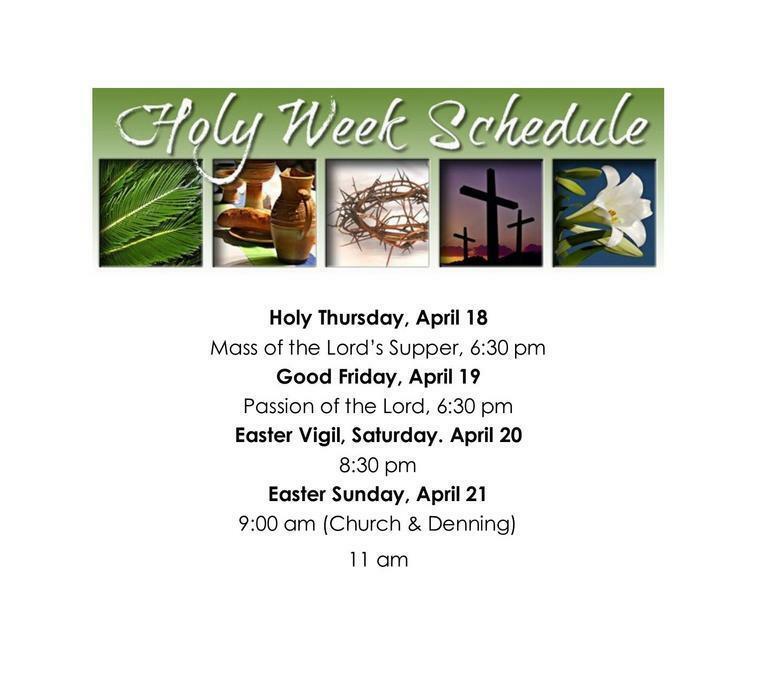 This is the holiest week of the year in the Christian Church. We are celebrating this week with the students and hope to help them understand God’s tremendous love for them. I was touched today as I watched Mrs. Opar share about God’s love for us with her students. She opened her arms wide to show how much a parent loves their child, and then asked what her arms looked like. Her 1st graders responded that it looked like Jesus on the cross. She talked about God loving us so much that Jesus spread His arms open on the cross so we could be forgiven. Mrs. Opar gave such a tender, loving description of how much God loves us. Our students are so blessed to have teachers who witness their faith each day. Our 6th grade students will be sharing living Stations of the Cross tomorrow morning with the school. Parents and grandparents are welcome to attend. In the afternoon the 6-8th grade students will participate in a Seder Meal, the meal Jesus shared with his apostles on Holy Thursday, the night before He died. This meal was the institution of the Eucharist. When walking the hallways the students have written about the Stations of the Cross, made Resurrection Eggs, drawn pictures of Jesus’ Passion and the Last Supper. The school is filled with signs of Gods great love that we celebrate this week. Mark your calendars for Friday, May 3rd for the 31st annual Future Club Teacher and Staff Appreciation Dinner and Fundraiser….Luau style. Come enjoy great food, drinks (Pina Coladas), unforgettable entertainment, and fellowship. 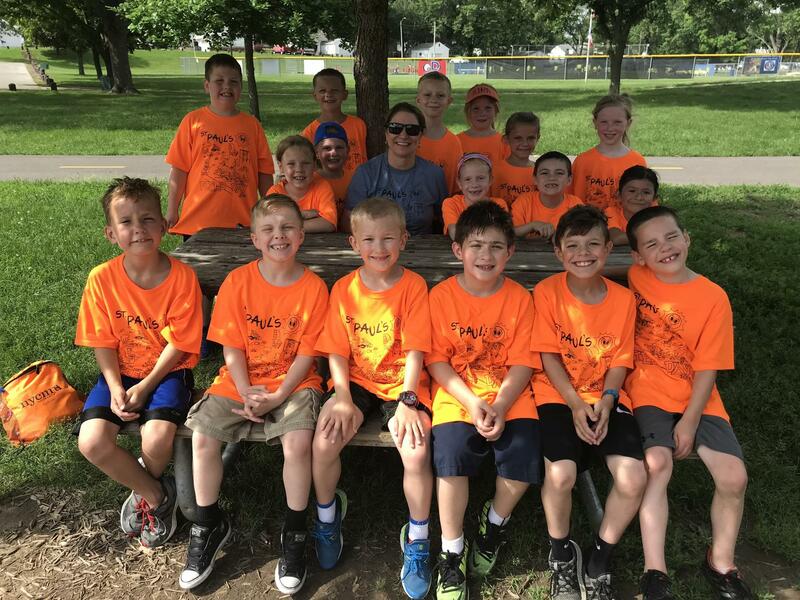 Most importantly though, we will honor and show appreciation for all that the teachers and staff have done and continue to do for our children at St. Paul the Apostle Catholic School. We love our grandparents here at St. Paul’s! They are always welcome to attend school Masses on Wednesdays, Read and Feed’s, and all of our special programs (concerts, musical, Catholic Schools Week activities, etc). Due to the days we missed of school this year due to bad weather and the timing Spring Break, the musical, and Easter break, we are not able to schedule Grandparents Day in a way that will be special for all of our students and their grandparents. We are having a difficult time coordinating all of the moving parts and having spaces large enough to accommodate everyone. Having a large student body is a good problem to have. We are looking at better options for the timing and the activities for a meaningful day for our students and grandparents to spend together. Grandparents Day will be back next year with a new and improved format. For the remainder of this year (and always), we invite our grandparents to attend any of our special events that we host. Looking for a way to positively impact education at St. Paul’s? We are looking for new members for our Board of Education. If you feel God calling you to help our school in this capacity, you may nominate yourself. You can also nominate another parishioner. Please send nominations to Lyndsey Day at wilko713@gmail.com. Contact Lyndsey Day at 563-209-1220 with any questions. NTT - April 17, 2019, 6:30 PM in the Media Center NTT meeting. Topic: Mental Health professional regarding screens. Pre-registration for the 2019-2020 school year is now past due. The fee has gone to $125 per student.